PayPal: $23. Patreon: $20 (Pledged). Thank you! 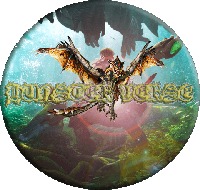 We all love playing Monster Hunter with friends online. The ability to play online, however, does not come easily with the PSP versions of the game. HunsterVerse gives you the trouble-free opportunity to play your game online. In reality, playing online via HunsterVerse is not free. As the admin to the server, I have to bear the costs of all that goes into maintaining HunsterVerse as a free service. 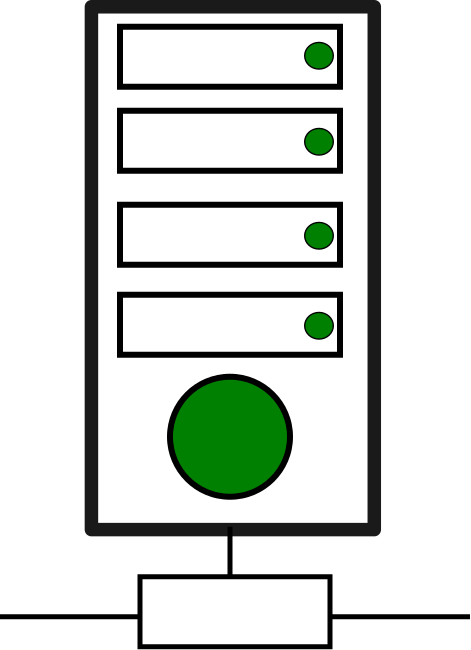 Each month, HunsterVerse generates about 3 TiB of traffic data! That amount of traffic is both amazing, but at the same time is costly. I am the main developer behind HunsterVerse. This means that that most of my free time goes into adding new features and more security in order to keep everyone's experience going smoothly. All of our mods and helper mods (the ones on Discord) who keep our community free of cheaters do so for free and mostly out of the love they have for the Game. They spend a tremendous amount of their time doing services for HunsterVerse. 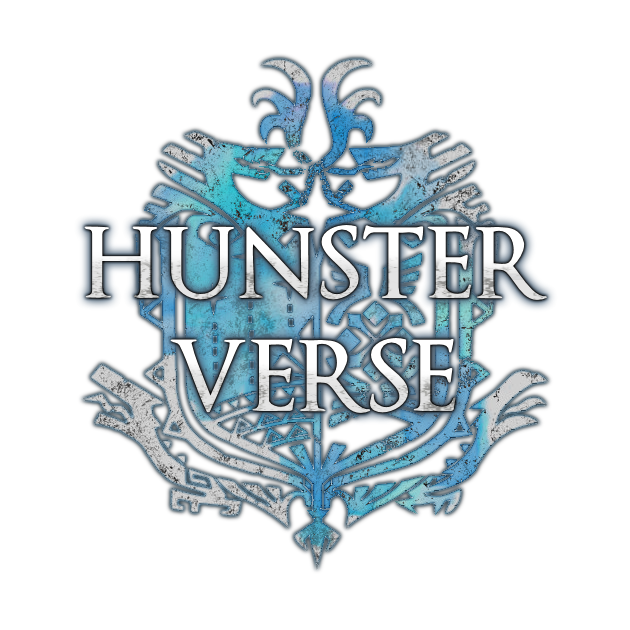 It would be great to show some appreciation for the mods, helper mods, and to also help with the cost involved into maintaining HunsterVerse alive. If you would like to support HunsterVerse please consider becoming a Patron or even making a small one-time donation (whatever the amount is, it will be greatly appreciated!). We would like to keep the service free for as long as we can. With your help, we can achieve this goal. (Please disable your adblocker on the AdsTerVerse Page). Note: If you have some extra money, feel free to share it with our good friends who created PPSSPP Here.